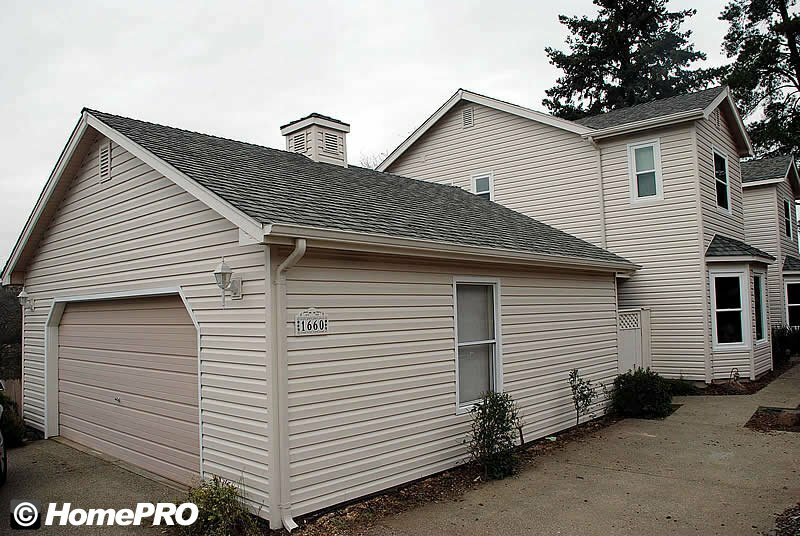 Vinyl Siding provides homeowners with a long term, maintenance-free solution for their home’s exterior that looks as fantastic as it performs. 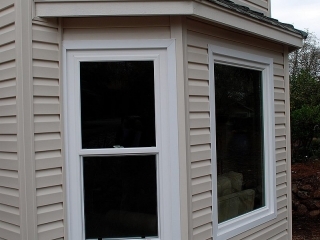 Available in several styles and a wide range of colors, vinyl siding will eliminate the hassle and expense of constantly painting and repairing damaged wood surfaces, increase your home’s insulation, save you money on your electricity bills, increase property value and make your home look beautiful and brand new again. 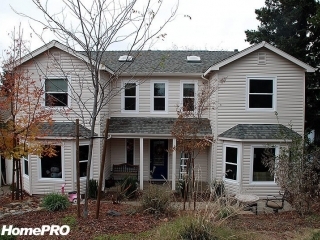 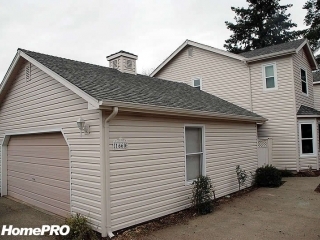 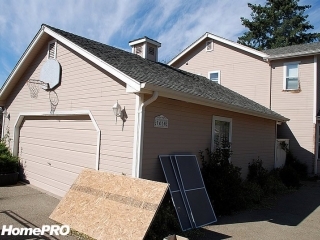 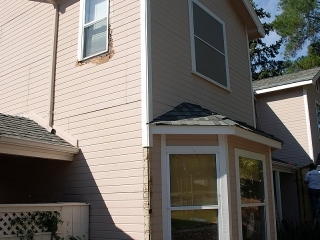 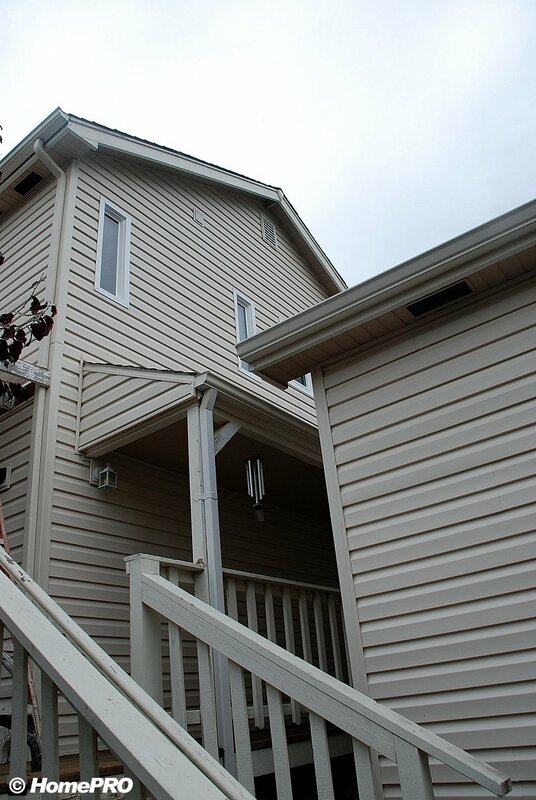 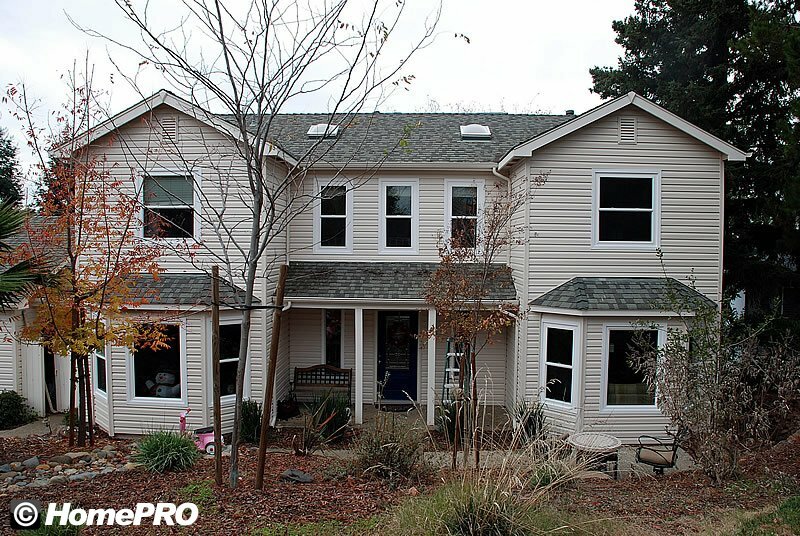 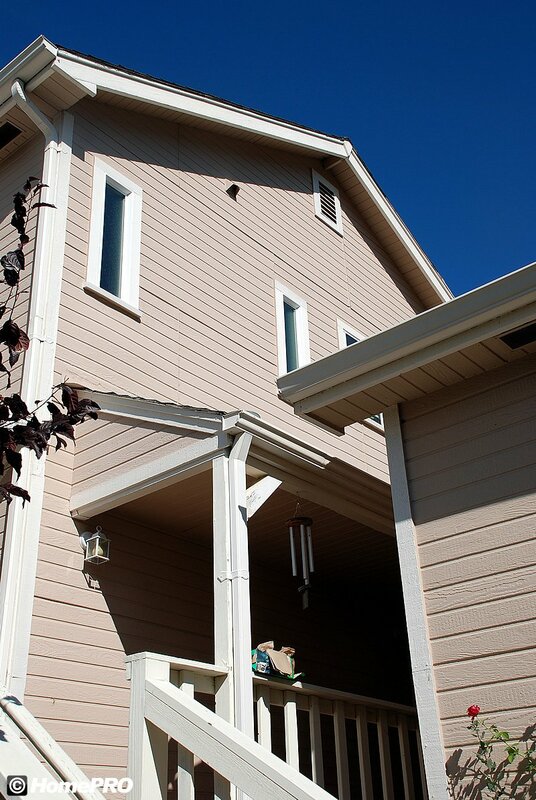 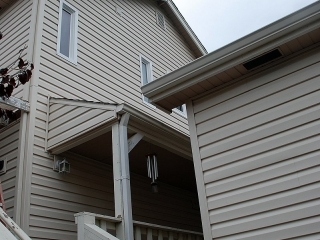 HomePRO exclusively installs Certainteed vinyl siding products on our client’s homes. 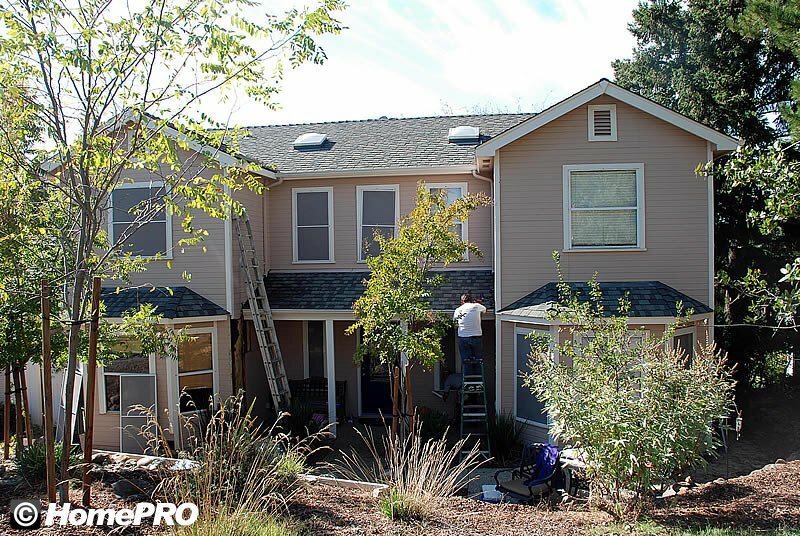 Certainteed Monogram 46 and Certainteed Cedar Impressions are two of our most popular choices and are backed by the strongest lifetime warranties in the industry, including fading. 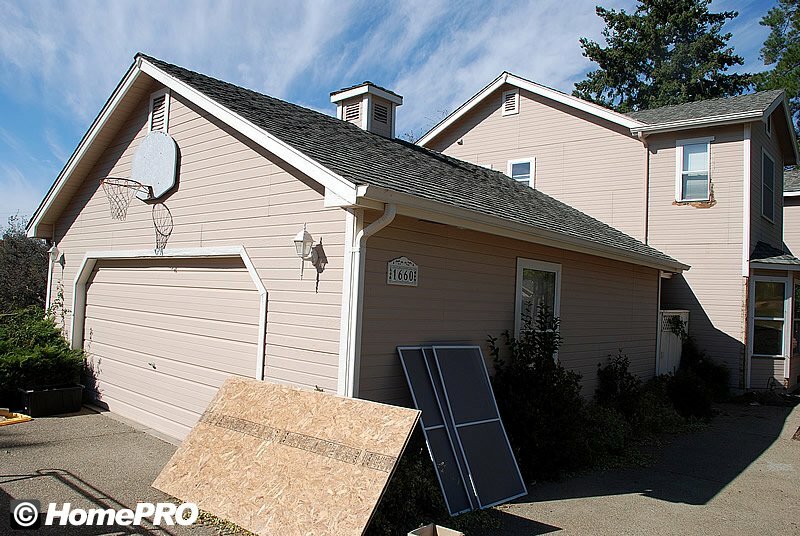 We also install the best insulation board on the market, R-Max – a polisocyanurate board with aluminum foil facing on both sides. 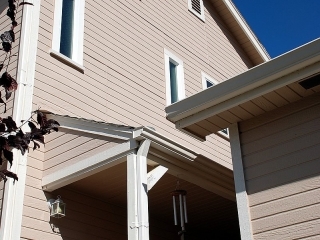 Another option HomePRO offers is Certainteed Invisivent Soffit for an elegant solution for the eaves (overhangs). 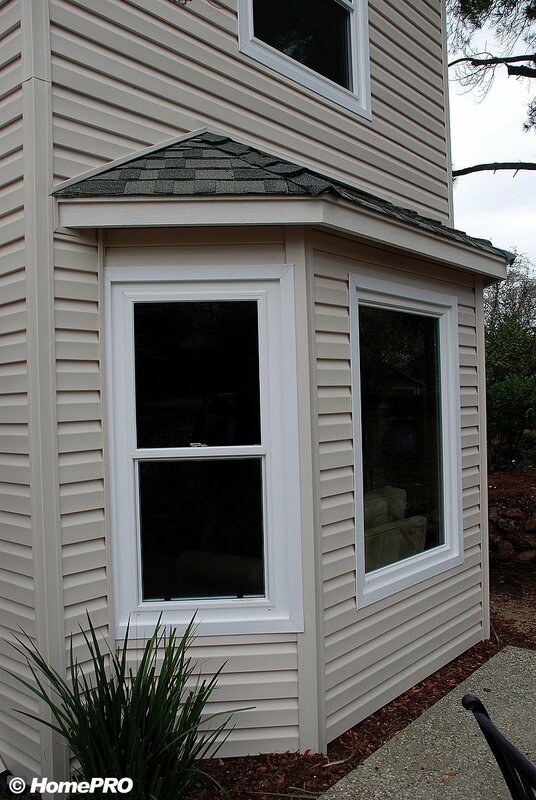 There is also a large selection of custom trim options to complement and enhance your home’s new exterior. 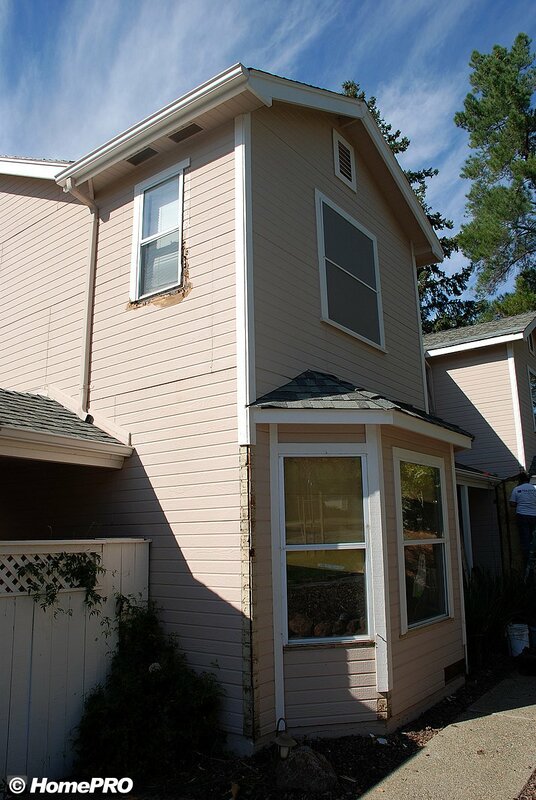 You can view our photo gallery to see examples of our work. 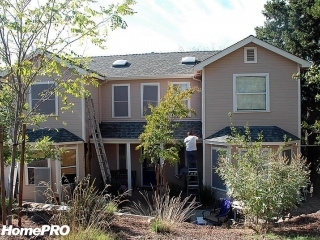 Call us today for more information or sign up to get a free consultation and let HomePRO permanently protect your home and help you design your ideal exterior.